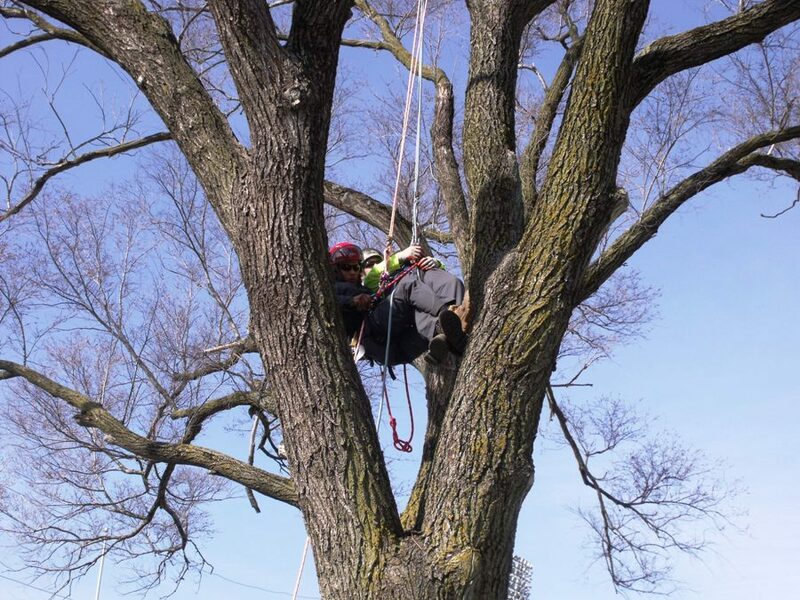 Acres Tree Care = Safety First. Photos of aerial rescue training to meet all professional regulations, and most importantly, our climbers health and well-being. 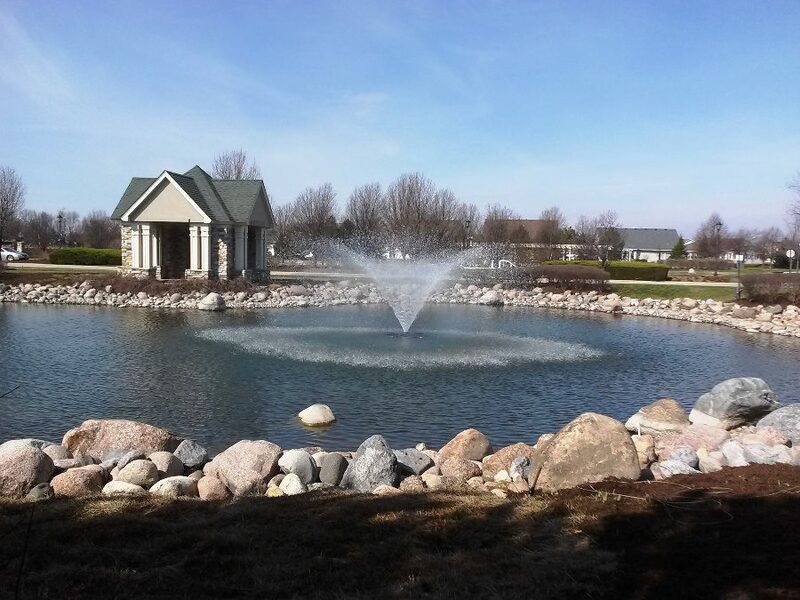 Fountains add such dynamic beauty along with providing dissolved oxygen to the pond which minimizes algae growth. Acres self performs all things fountain and irrigation.